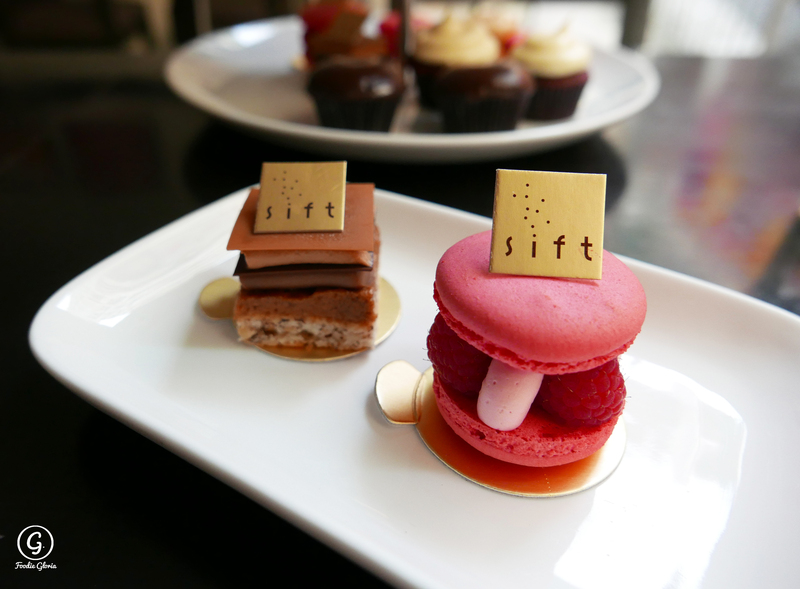 If you ask me to choose the best cupcakes in town, I would not hesitate to recommend Sift. The moisture, texture and frosting always makes the perfect combination. 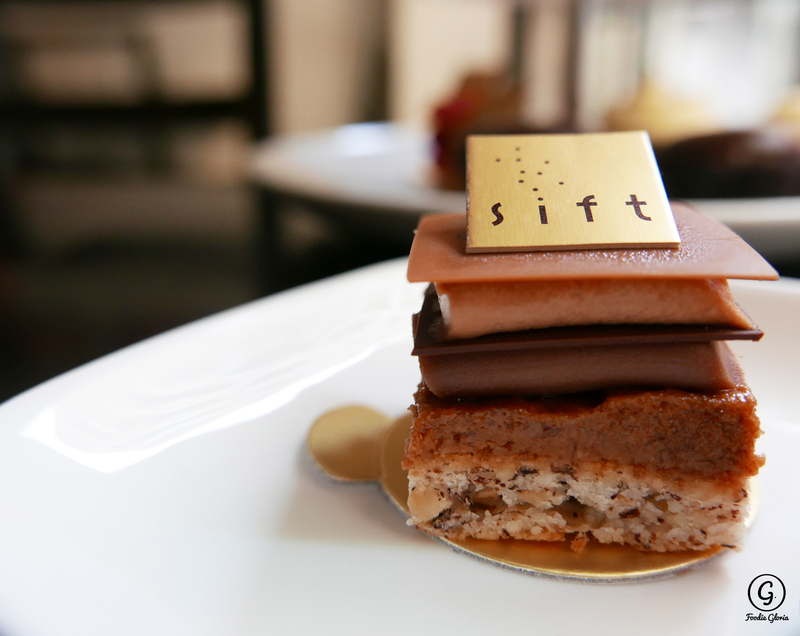 Have you even noticed there is afternoon tea set at Sift? 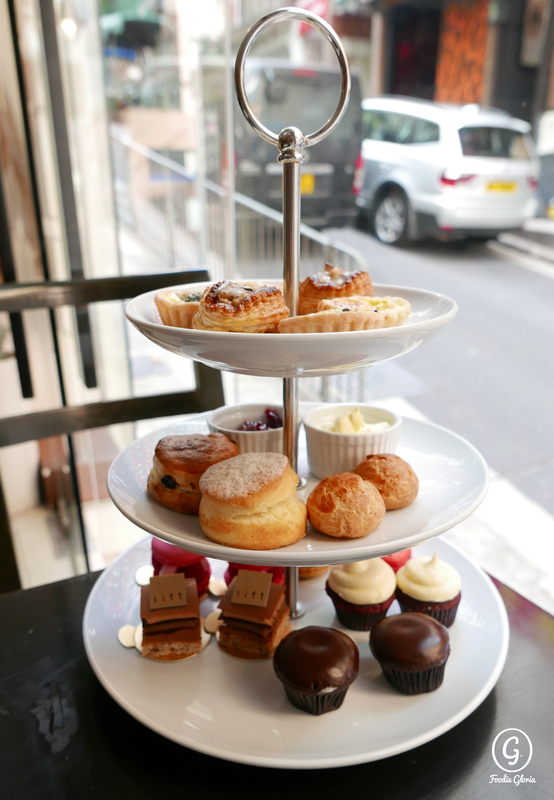 They have launched the 3-tier afternoon tea set with savory items and signature cupcakes & macarons. It costs only $300/2 person, which is pretty a good deal in Central with a quiet ambiance. 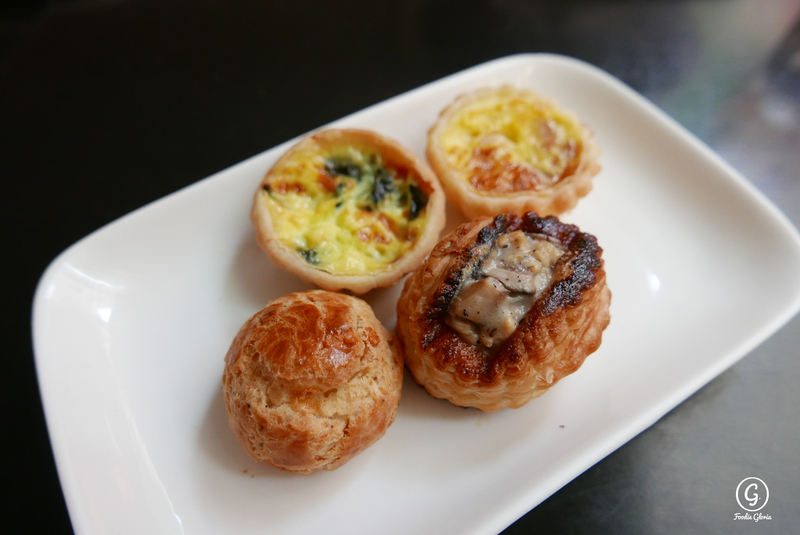 The 3-tier tea set contains savory items such as Gougere, Spinach and Lorraine Quiche and Chicken & Mushroom Vol-au-vent. The quiche was quite nice while the moisture of the filling was well preserved. The cheese and egg flavour was quite rich as well. However, the cheese flavour of gougere was definitely the best among all. Scone is always an item who seems to be easily made but requires quite a lot of attentions. 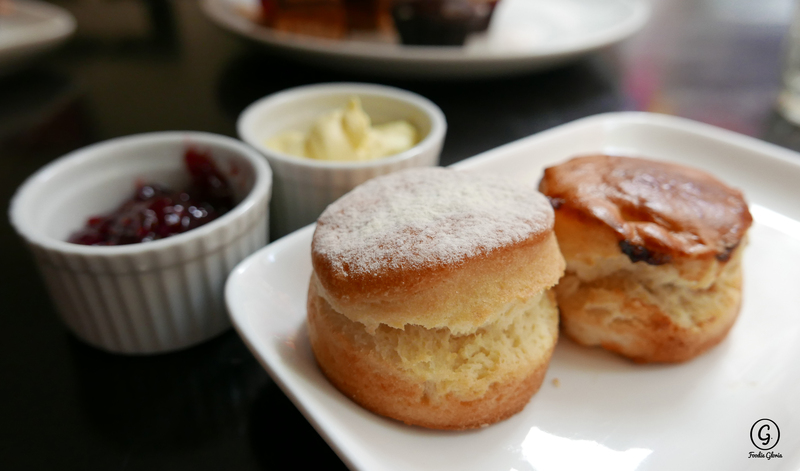 The original scone was so tasty pairing with clotted cream than jam. Here we come to the sweet & dessert section. 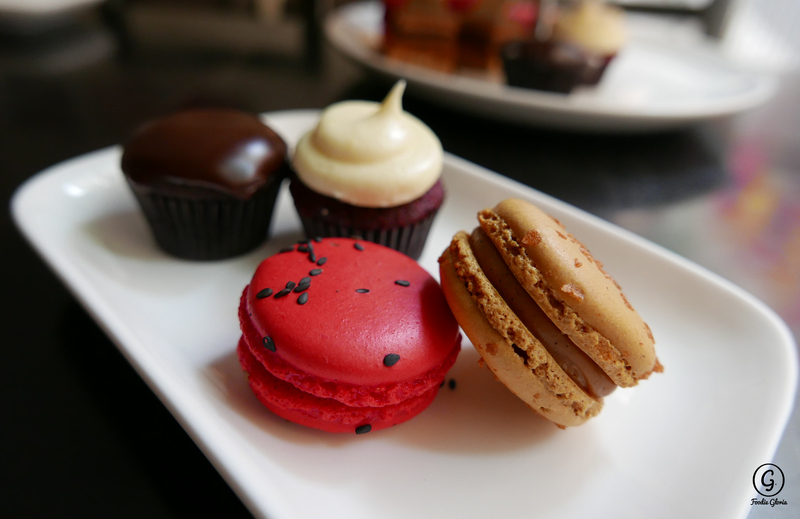 Apart from the signature mini-cupcakes and macarons, two pastries, Ispahan and Chocolate Hazelnut Crunch, were included and they really made you keep an eye on them. I do like the Chocolate Hazelnut Crunch much since the hazelnut crunch gave a nice crunchy texture and made great contrast to the praline. My radar for chocolate was immediately turned on once I had the first bite. 🙂 Ispahan was made with rose, lychee and raspberry, while the fragrance of rose was so intense and made it very outstanding. Ispahan (left) looks so fancy! 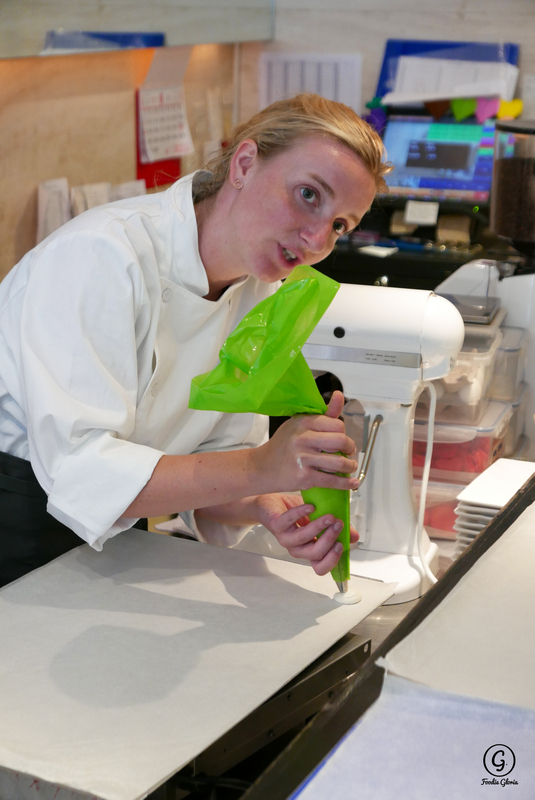 No doubt that I don’t have to explain more about the cupcakes and macarons. The triple chocolate cupcake was one that made you mouth watering and don’t want to stop eating it due to its rich chocolate frosting.